Wednesday 17 April - BUSKING WITH LADY J - Music, spoken word, comedy & more - all welcome! Audience - love what you hear? Chuck some cash in the Big Busk Bottle to be shared at the end! New format from April: A night of 3 halves! So you don't have to miss any of the acts or getting your drinks in we're going to have a couple of intervals so everyone can stretch their legs, get the drinks in, have their loo/fag break and then get back to the action!! COME JOIN OUR OPEN MIC PAAARTY!!! Sunday 28 April - OPEN GARDEN 12-3pm - In association with St Elizabeth's Hospice Great Garden Trail - A rare opportunity to have a sneaky peek at the world behind the pub! Have a look around the eclectic range of accommodation at facilities in Alde Garden Campsite (behind the pub) just before the start of the camping season. Enjoy some home-made cake, buy from one of the craft and plant stalls, feed the ducks and have a look at the cob roundhouse we're building. Entry is by donation and all proceeds go to the hospice. The pub will also be open 12-3 for refreshments and food. Friday 10 May - LIVE MUSIC - Lady J & the Troublemakers - devoted to giving audiences a good time with crazy covers, danceable originals, audience percussion and cherry bakewell awards… and who doesn’t love a cherry bakewell?! Friday 21 June - MUMMERS PERFORMANCE - The Rendham Mummers will perform their Summer Solstice play for 2019 here in the garden. The gentle slope of the garden makes for a perfect amphitheatre, and there will be refreshments available both inside the pub and in the garden. The performance will start at 7.45pm - get here early to get yourself a drink and a good seat! Afterwards the mummers will pass around a hat for their chosen charity - please give generously - and will then lead a procession back to the pub for more merriment and maybe a bit of singing. 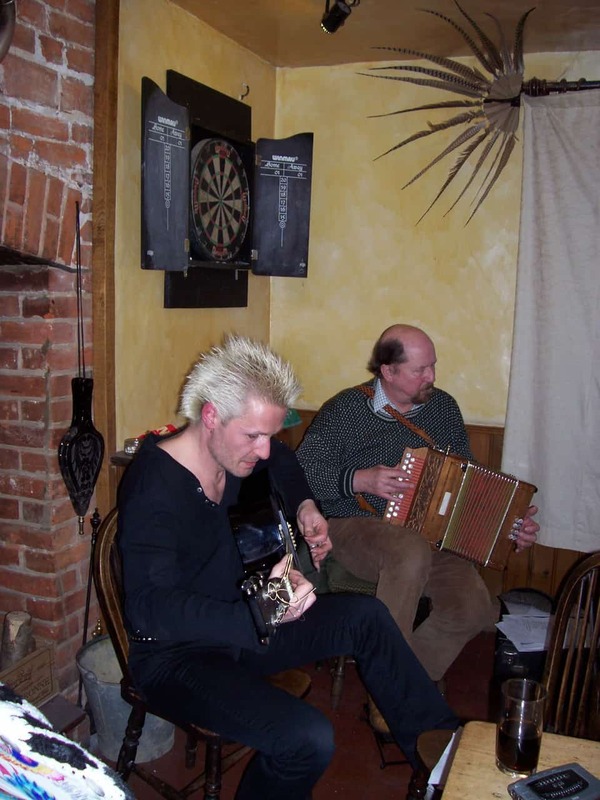 Friday 28 June - LIVE MUSIC - Ash Mandrake - This act incorporates music, loop machines, stories and comedy. He designed the double necked guitar, hats and costumes. This is folk rock, but many styles are used. He has been described as imaginative; an incredibly skilled musician and songwriter; unique, brave, and completely naturalistic. Saturday 20 July - LIVE MUSIC - Sons of Syd - a 5 piece folk band singing both well known and original songs as well as playing stonking tunes you'll want to dance to. The band consists of singers, guitars, banjo, fiddle, mandolin and harmonica. Saturday 3 August - LIVE MUSIC - Al's Kitchen - Their Americana/ bluegrass music - presented in their own unique and upbeat style - is performed with such joy that you can't help but tap your feet! Saturday 10 August - LIVE MUSIC - Peter Hepworth - “Instantly identifiable, Hepworth is an emotive, unique and graceful singer armed with a delicate and clever finger pick style...” - BBC Introducing. Find out more here. 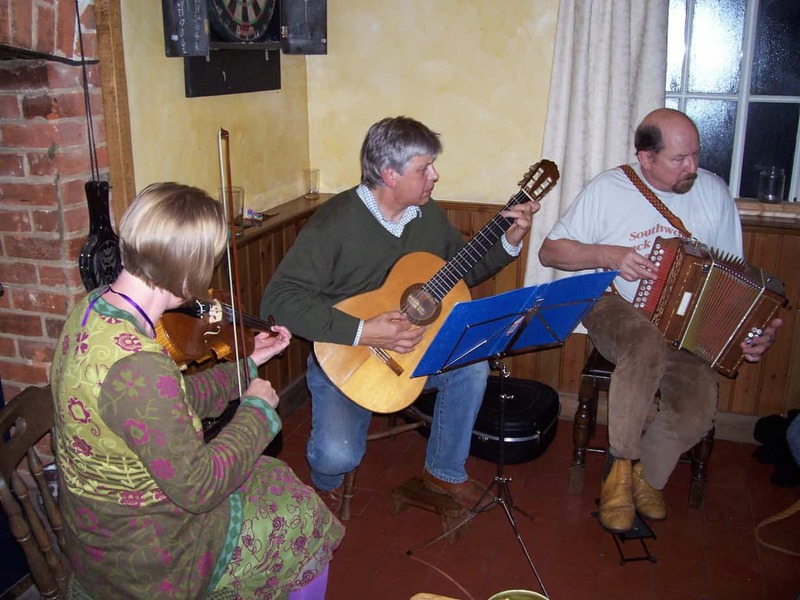 Friday 16 August - FOLK EAST FESTIVAL - have you got your tickets yet? Saturday 14 September - LIVE MUSIC - Clare Free - With highly acclaimed albums, a host of top Blues Festivals in the UK and overseas, and numerous international tours under her belt, Clare Free is a force to be reckoned with. Saturday 5 October - LIVE MUSIC - Sound Tradition - an a cappella Traditional English folk group living up to their name beautifully! SOLSTICE / FESTIVE SEASON - more details tba soon!! Saturday 18 January - LIVE MUSIC - Differential is an acoustic singer, songwriter and beatboxer from Norwich and he'll be here to entertain us for the 2nd time. Influenced by the likes of Ed Sheeran he mixes guitar, vocals and beatboxing through a loop pedal to create his sound. coming soon - a load more live music plus other events TBA - watch this space!! 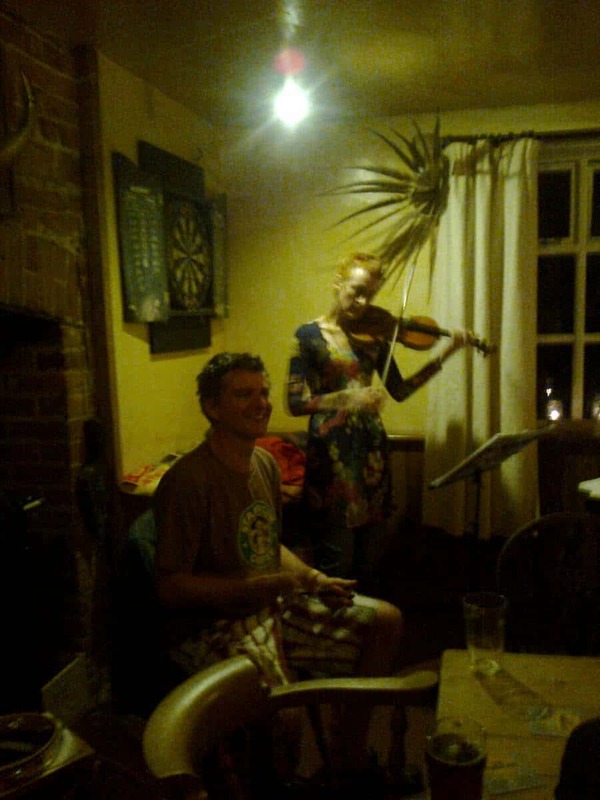 Fancy playing a tune or two in the pub? We have a lovely piano (in tune!) 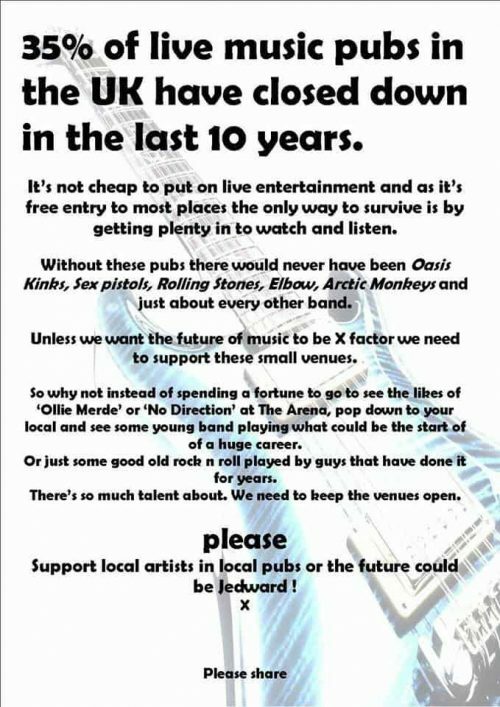 and a guitar in the pub - if you fancy playing a tune at a time when we have no other live music please feel free. Entertaining the rabble will usually earn you some free drinks!! Got a live act you think will go down well? Now that the evenings are darker the evening drives are no longer available - but they'll be back (all being well) on the lighter evenings. In the meantime if you'd like to book a drive to/from the pub on a Sunday lunchtime or at another time for a special occasion please contact Alde Driving direct. 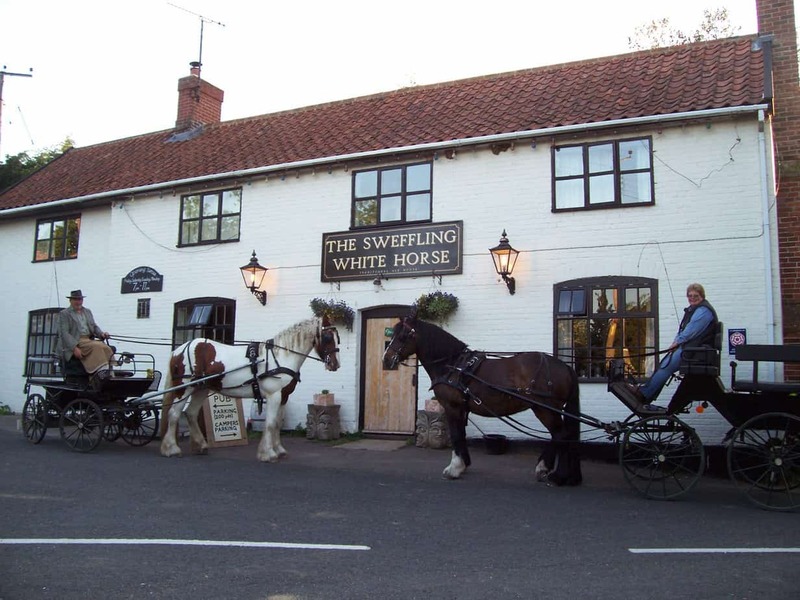 Most summer evenings (weather permitting) Alde Driving will arrive at the pub at 7pm to take pub customers for an evening circular drive through the countryside. You have the choice of a short (20 mins) or longer drive, maximum 5 people per carriage. No need to book - simply be at the pub at 7pm.